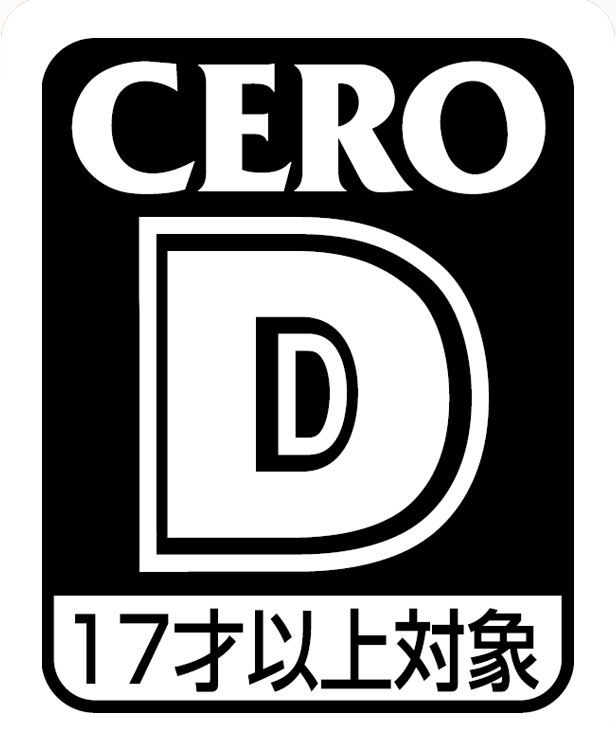 "Anyone up for some peasant shooting?" 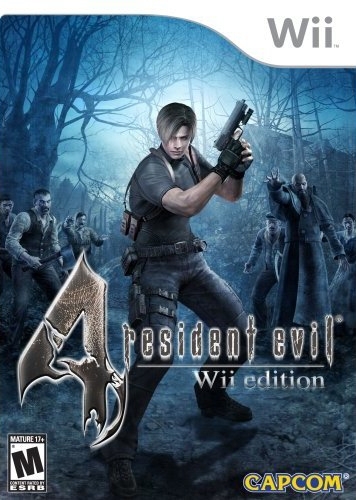 Resident Evil 4 Wii Edition is a new version of the award-winning game that incorporates the control functionality of the Wii Remote. 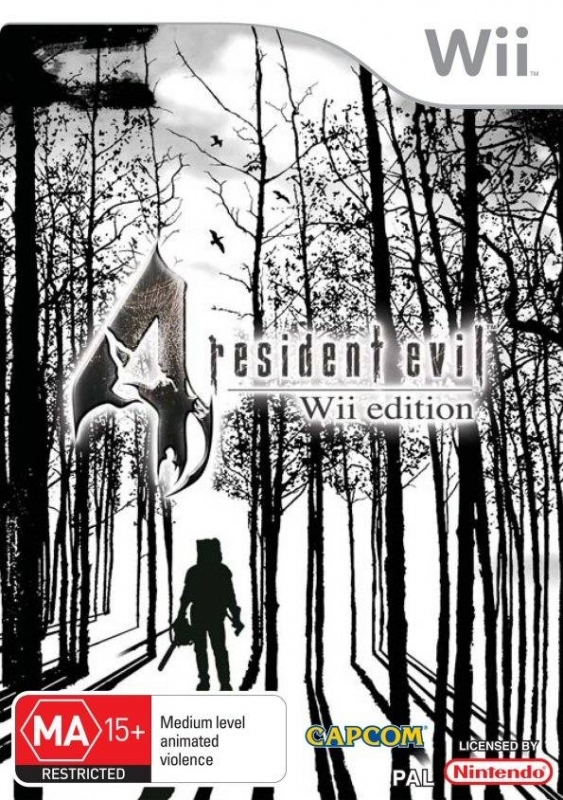 This celebrated Nintendo Gamecube game now comes to the Wii with added Wii Remote and Nunchuck support, allowing players to immerse themselves in the game as never before. 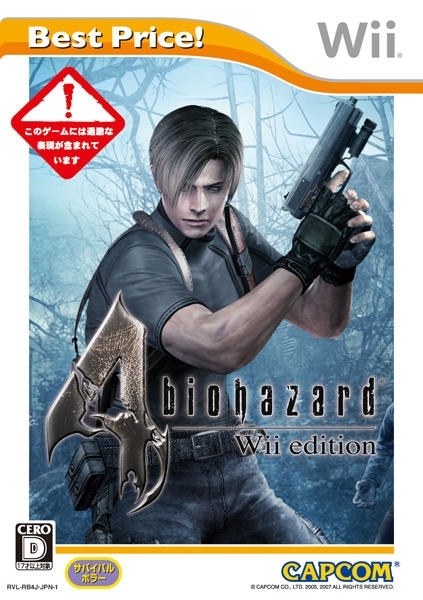 RE4 Wii Edition keeps all of the gameâ€™s incredible game systems intact. 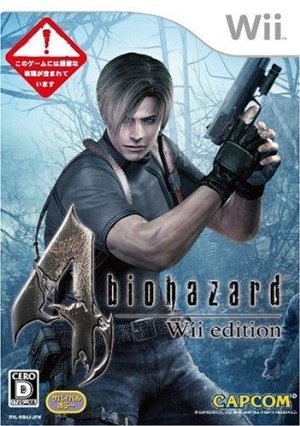 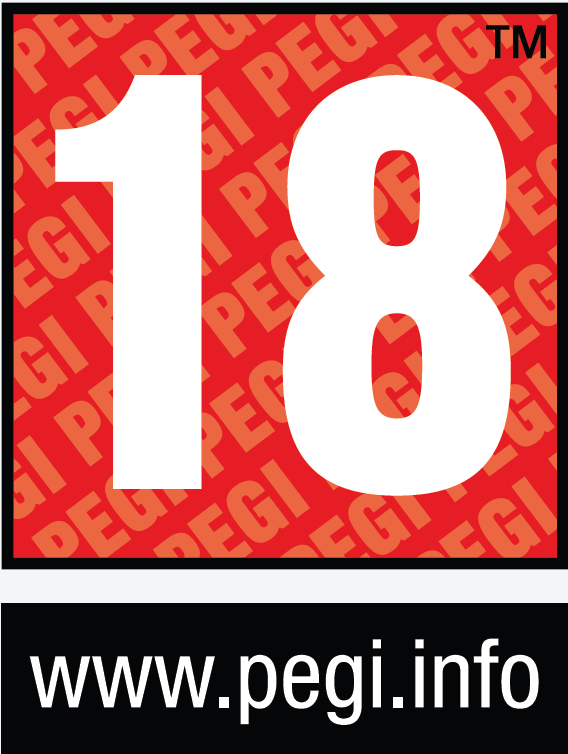 As Leon Kennedy, players will explore a town overrun by cultists, mutants and mind-controlled villagers, intuitiveily using the Wii Remote to aim, fire, slash and elude adversaries. 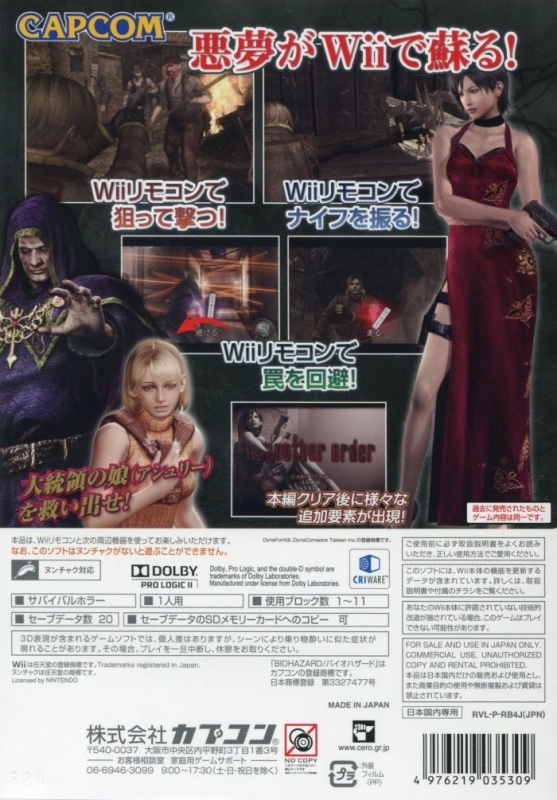 RE4 Wii Edition will also contain the additional content included in the PlayStation 2 system version of the game. 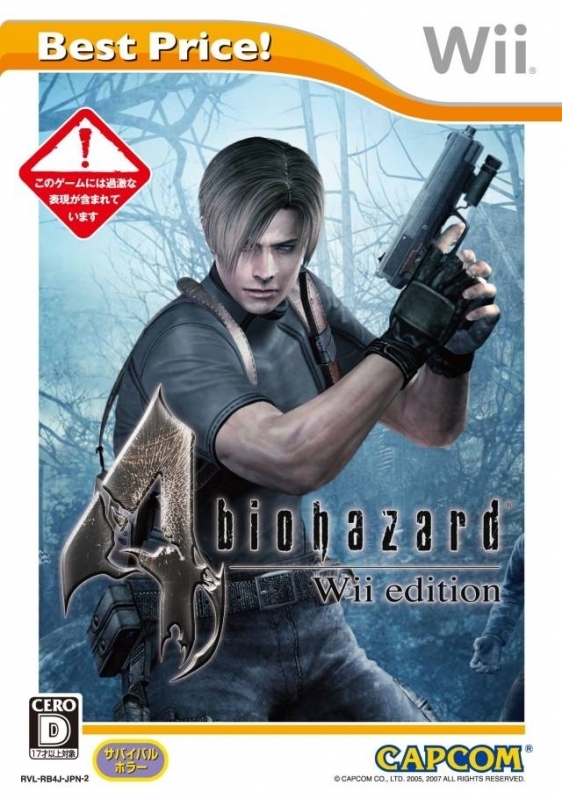 Resident Evil 4's game mechanics have been completely revamped to incorporate fast-paced gunplay, quick controls and shootouts involving massive crowds of enemies in large open areas. 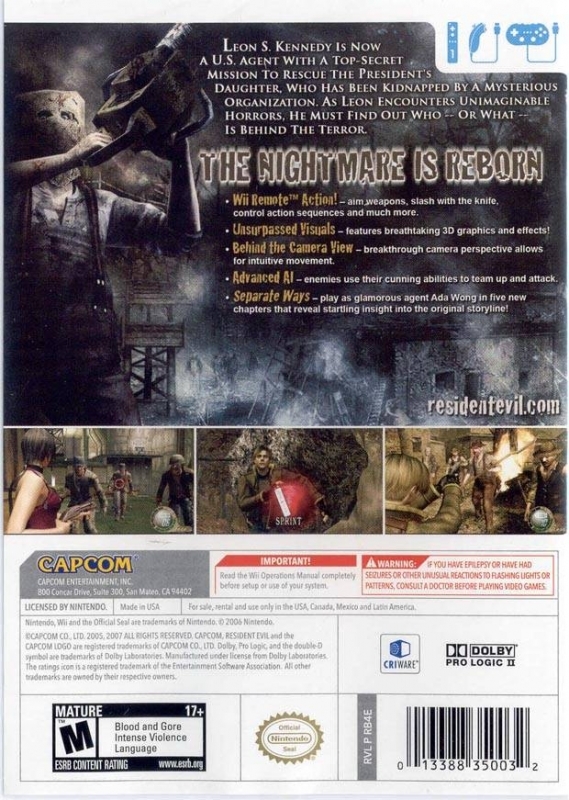 This, combined with an abundance of healing items and ammunition, results in a different gameplay experience from other Resident Evil games. 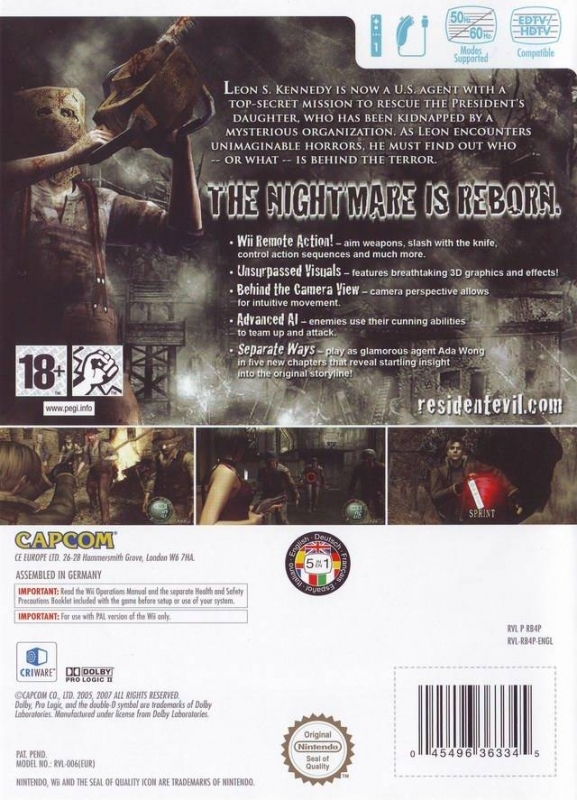 Previous titles in the series have focused on exploration and conservation of ammunition - in RE4, the player can fire more ammunition and kill more enemies in one playthrough than in all of the other Resident Evil games combined (not including the Gun Survivor sub-franchise, in which the player is deliberately given infinite pistol ammunition). 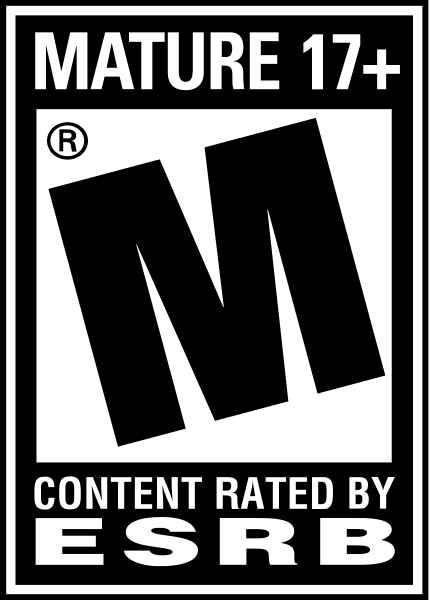 A typical play-through can result in the player killing upwards of 900 enemies. 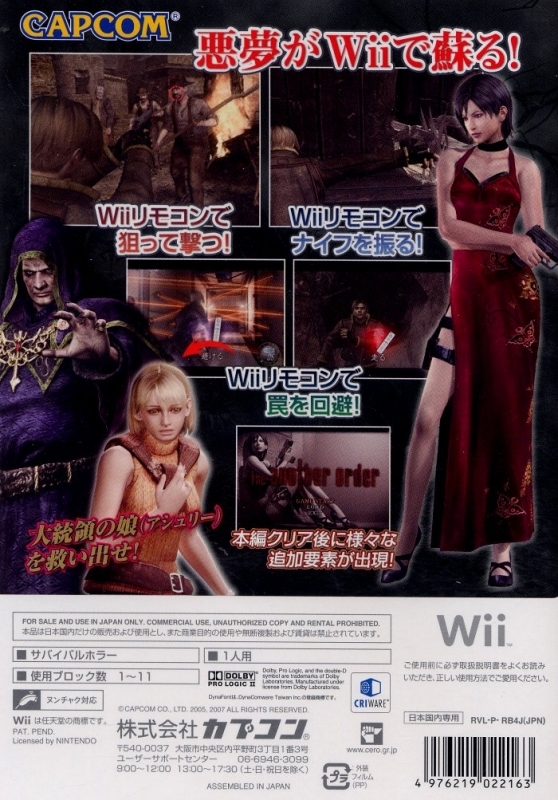 Also players have many more in game options to improve the experience. 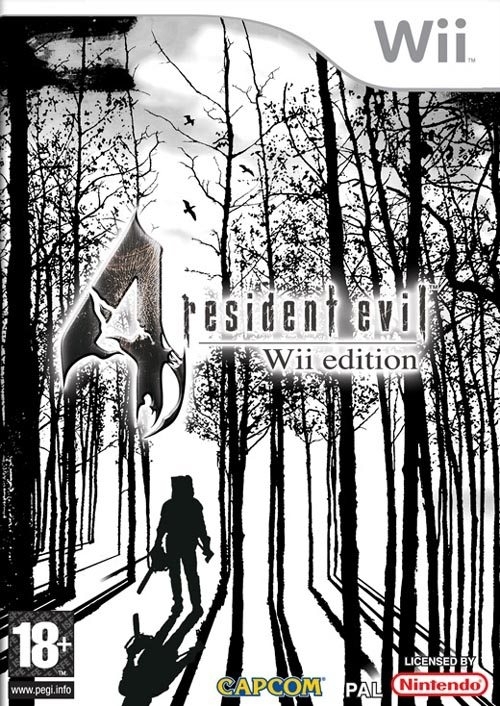 The intuitive Wii controls make this game the definitive Resident Evil 4 version.